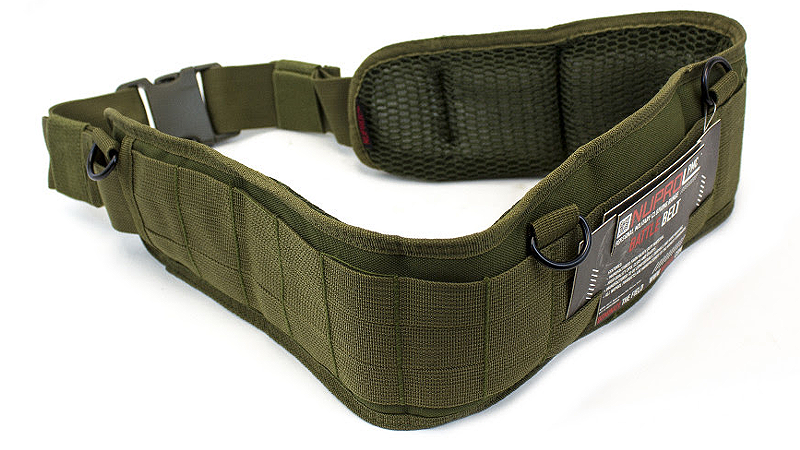 Fully adjustable to fit most sizes. High quality clips and clasps. 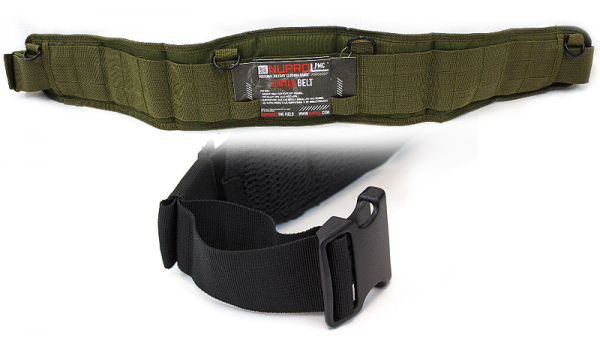 Metal suspender loops for use with Nuprol Low Profile and MOLLE Belt Harnesses. Thick mesh padding for comfortability.